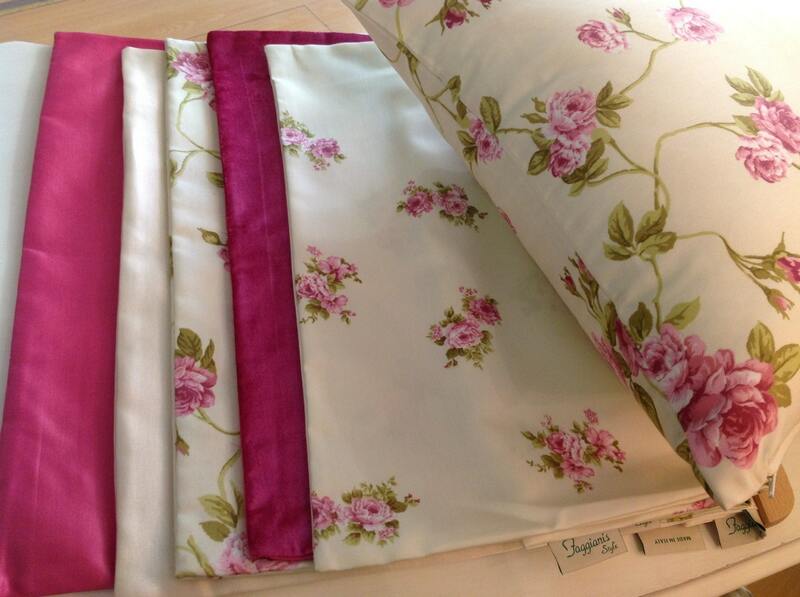 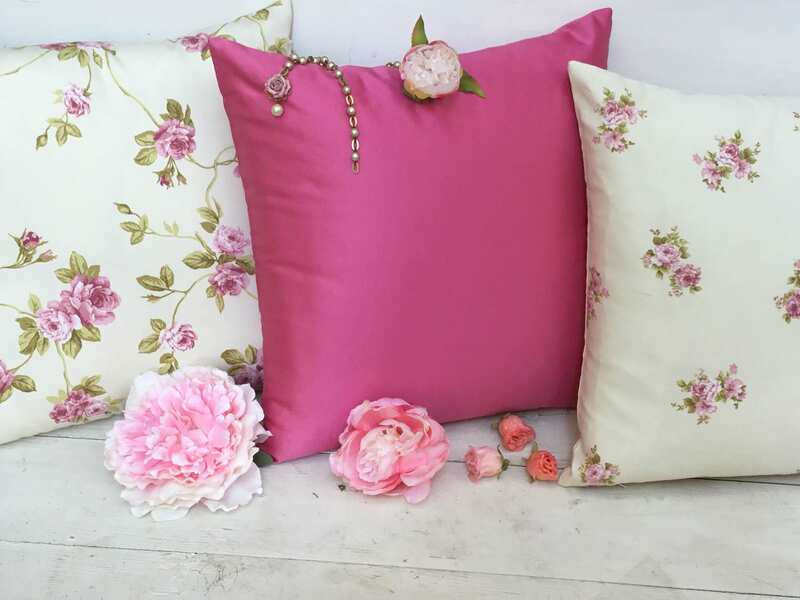 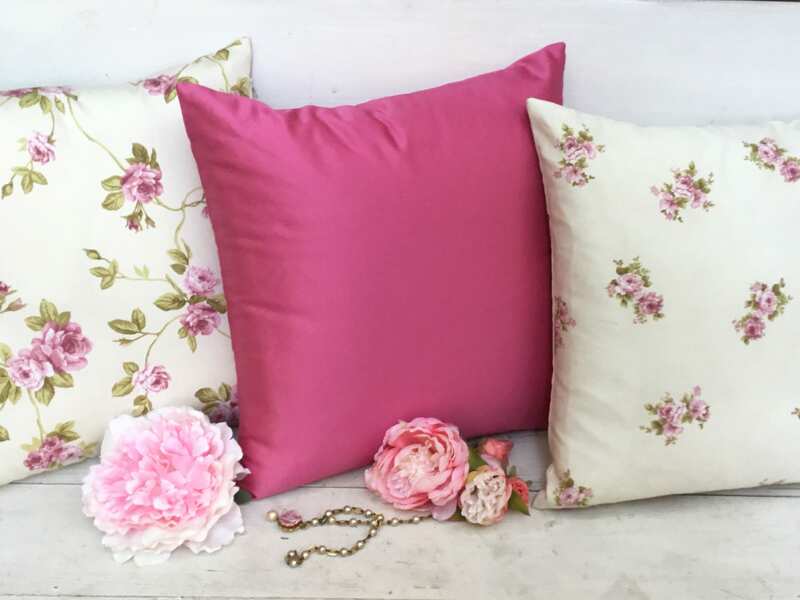 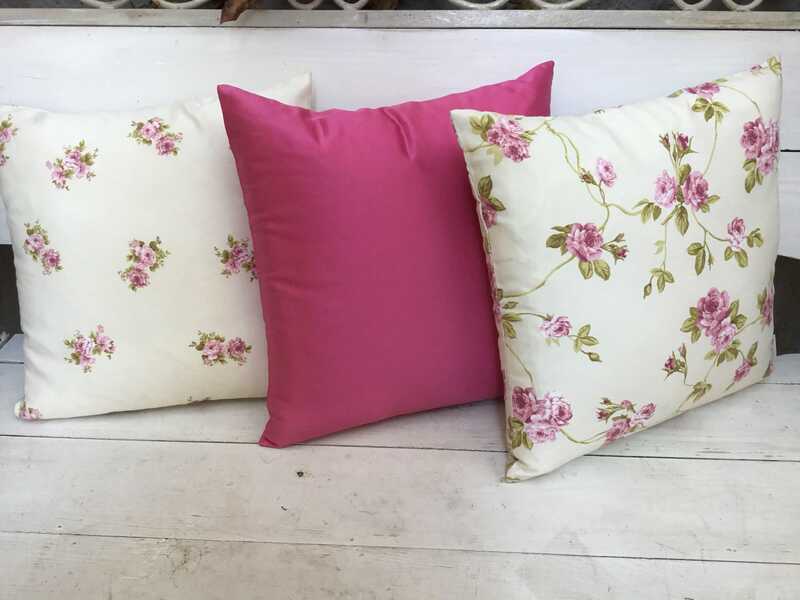 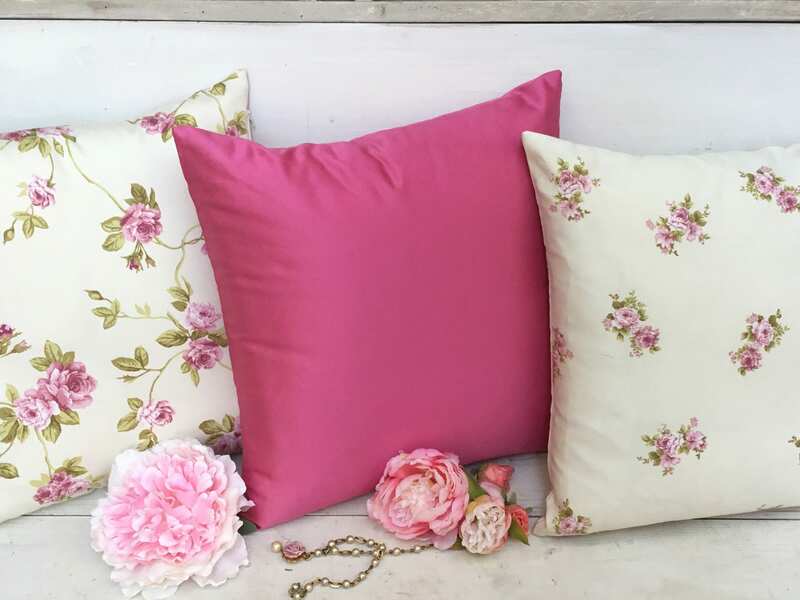 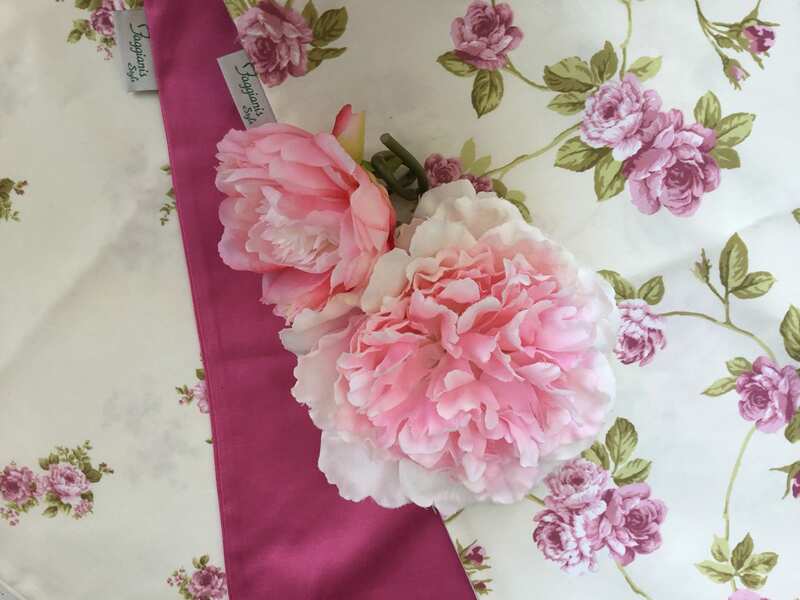 Our pillows in sateen of cotton to furnish with the colors of the heart your living room, the bedroom, the salon. 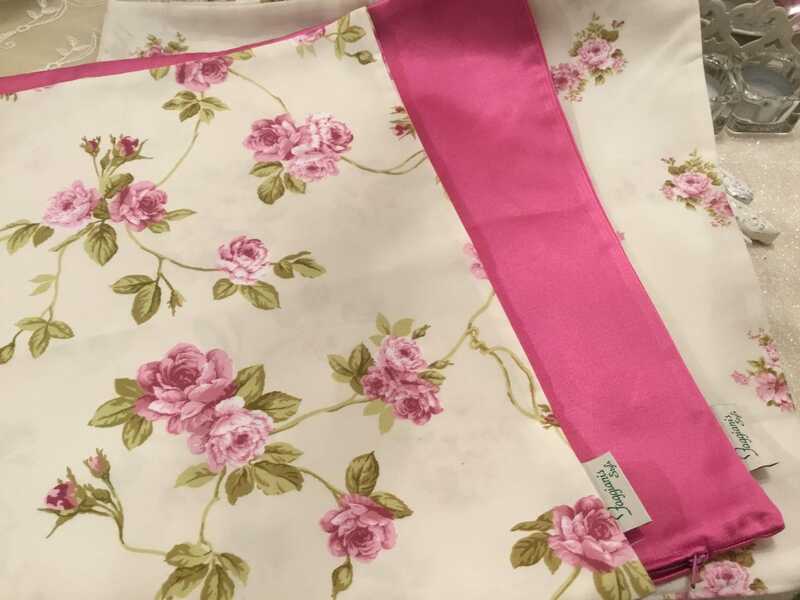 MIS 45 x 45 cm it only sells lining. 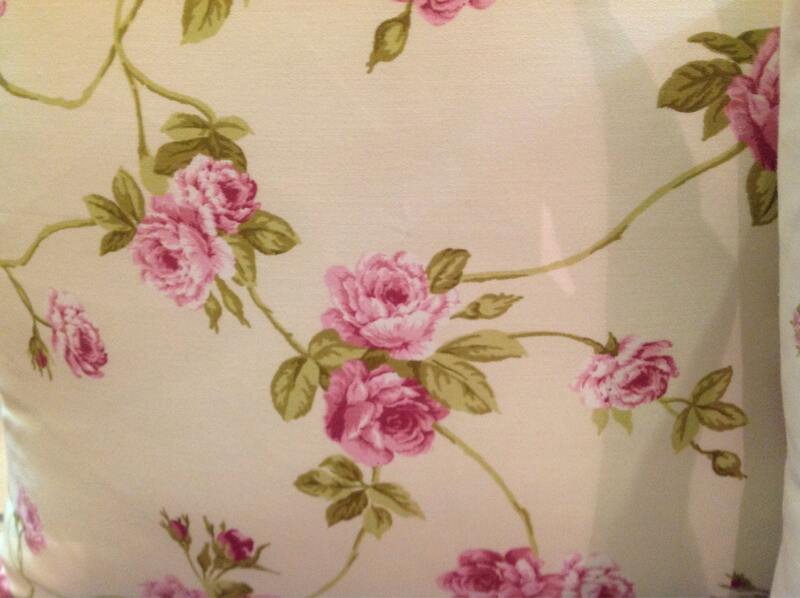 Please do not hesitate to contact us for any information.